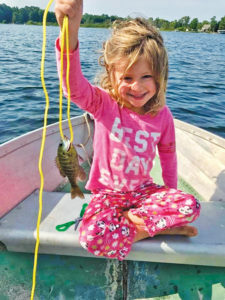 Skyler Kleyn, age 5, loves to fish! 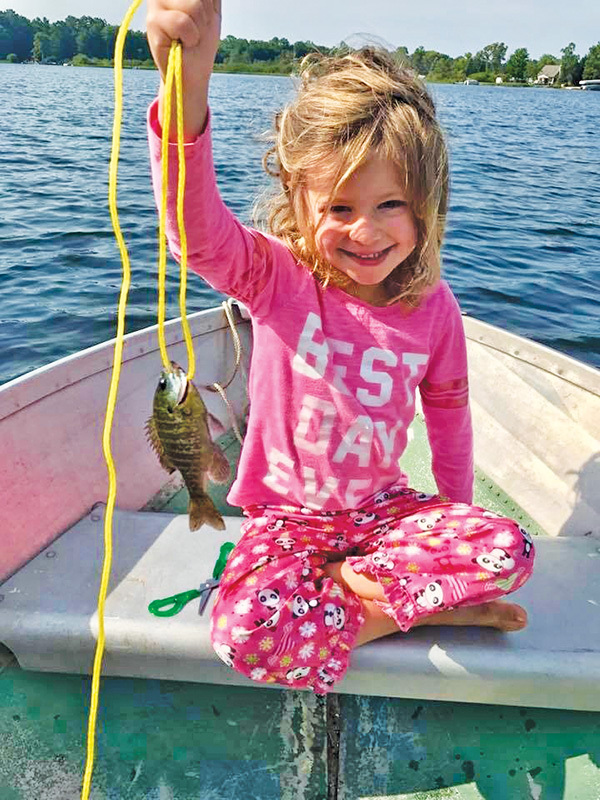 The Cedar Springs kindergartner was fishing on Wolf Lake in Baldwin in August, when she caught this beautiful blue gill. 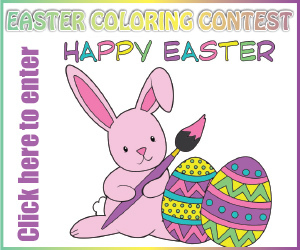 Skyler is the daughter of Melissa and Evan Kleyn of Algoma Township. Way to go Skyler, you made the Post Catch of the Week!